In case you haven’t noticed by now, each post that I make throughout the month of December has a bit of an ongoing theme when it comes to titling each post. 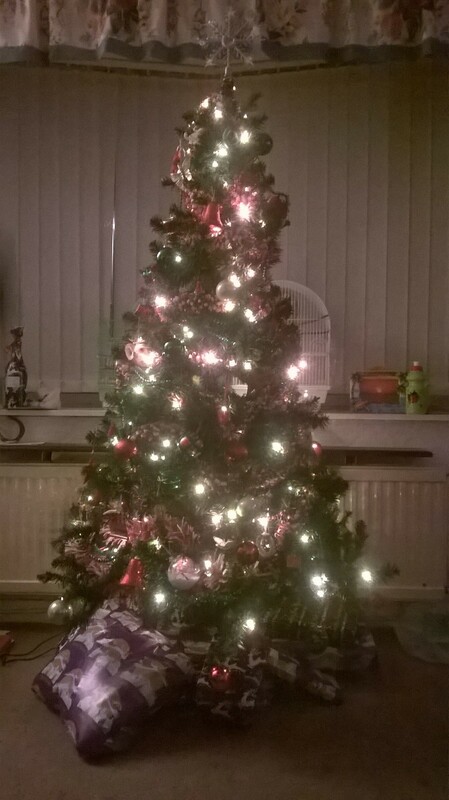 Todays’ is aptly named as I have literally just “rocked around my Christmas tree”. Today I officially started my Christmas shopping. I’m rather pleased with myself; and I have literally just finished (as in 5 minutes ago) wrapping up everything that we had bought. My little man was kind enough to assist me with the “sticky tape”, and he carefully placed each delicately wrapped item under the tree.